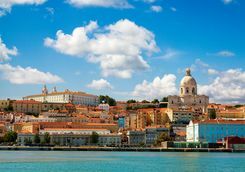 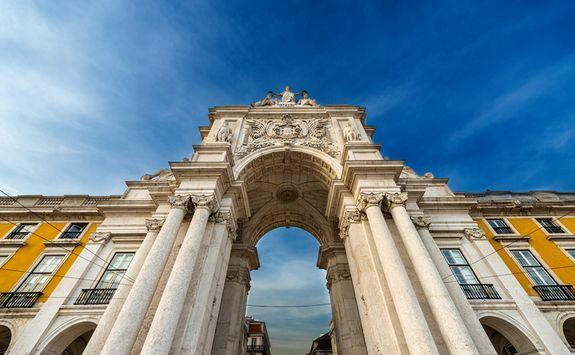 The one-time centre of a great maritime empire, Lisbon has grown into relaxed and vibrant modern city, the perfect spot for a luxury city break. 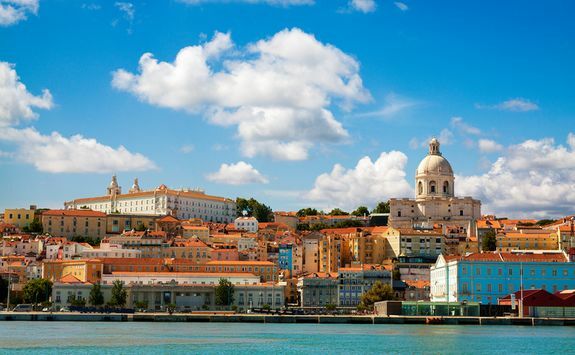 Your flight to Portugal will leave early in the morning and will land in Lisbon three hours later. 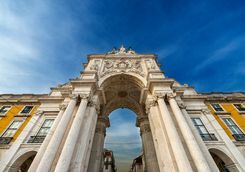 Once you have cleared customs and collected your luggage, you will be met by one of our team on the ground and privately transferred to your hotel. 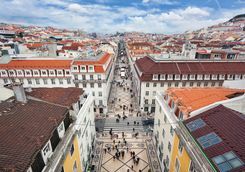 After lunch - we recommend choosing from our favourite spots, which you'll find in your handy Dossier - you will meet your expert local guide for a two-and-a-half-hour private walking tour of the city. 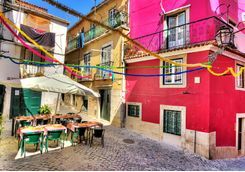 Beginning in the aristocratic Principe Real district, you will follow the city's history back to its resurrection after the Great Earthquake of 1755 in Bairro Alto. 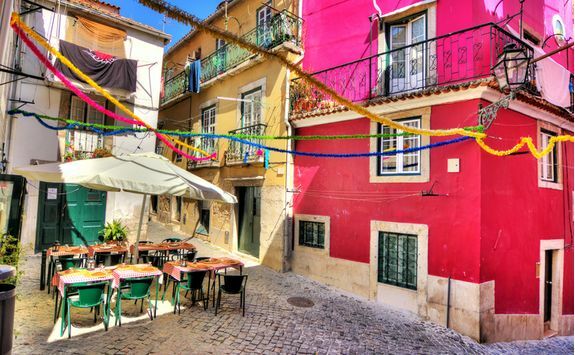 Heading to the artsy Chiado district, you will return to the present day to look at how Lisbon's past has shaped the way its inhabitants live in the present day. 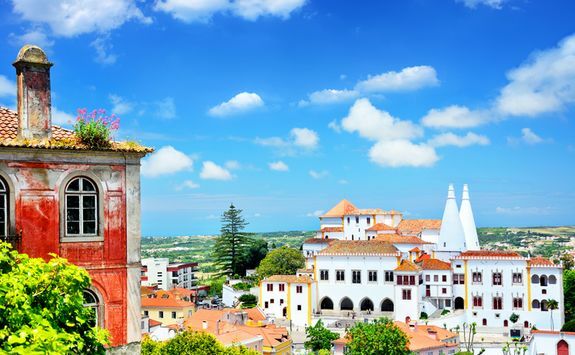 After hunting down the best pasteis de nata - cream pastries - in town (your guide can let you in on the locals' favourites) it will be just about time for dinner and drinks, so make sure to sample some of the criminally underrated Portuguese wines on offer. 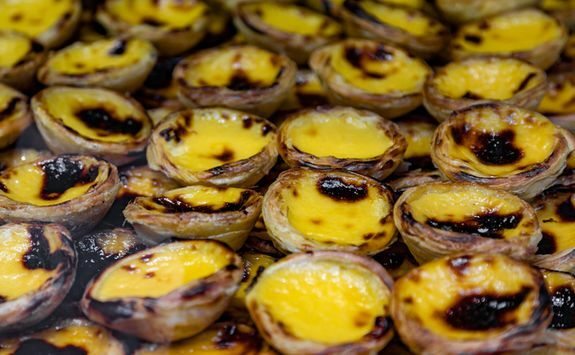 After yesterday's cerebral explorations, today is all about getting to know Lisbon through its food. 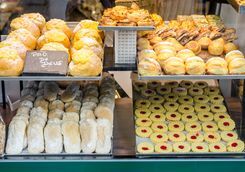 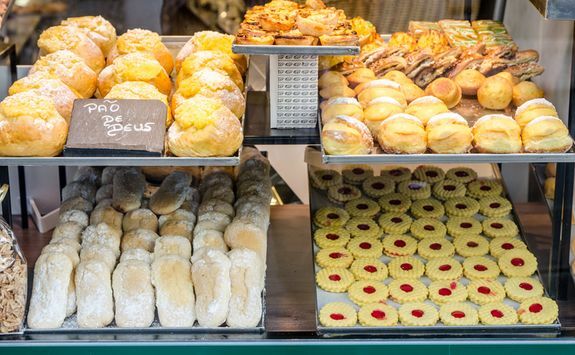 After (a light) breakfast, you will meet your foodie guide for a three-hour gastronomic tour of Lisbon. 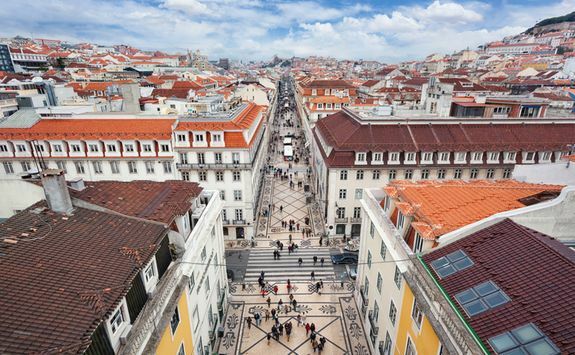 Heading back to the cobbled streets of Chiado and Baixa, you will discover more of the city's culinary culture and how ingredients from the country's former colonies helped shaped the distinctive flavours. 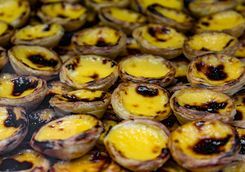 Beginning with more pasteis de nata and an espresso, a staple of the Lisbon mid-morning snack, as the clock ticks towards lunch time you will move onto that other staple of Portuguese cuisine - fish. 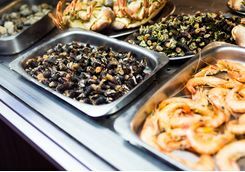 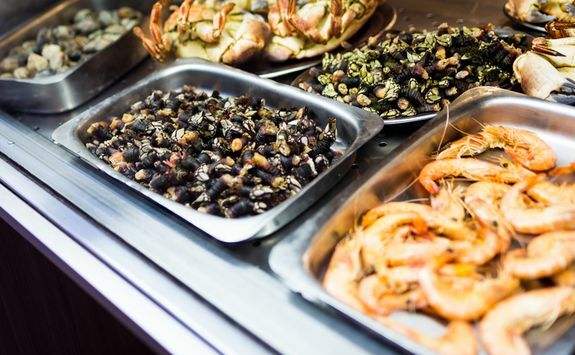 Heading to a local market, you will learn about the myriad ways fish is prepared, before delving deeper into other aspects of Portuguese culinary wizardry, including the many unknown (and underrated) cheeses. 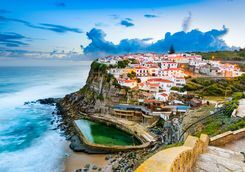 The rest of the day is yours to explore the city, and to walk off the over-indulgence to make room for one final dinner in Portugal. 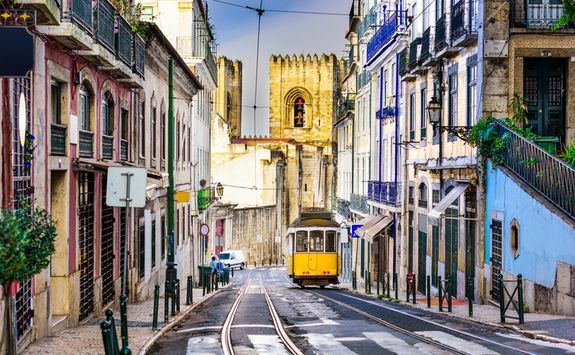 There's plenty of glorious architecture to admire as you wander but also keep an eye out for the city's street art, often on a massive (sometimes several storey tall) scale, with canvasses by artists such as local hero Vhils and Brazilian twins Os Gemeos. 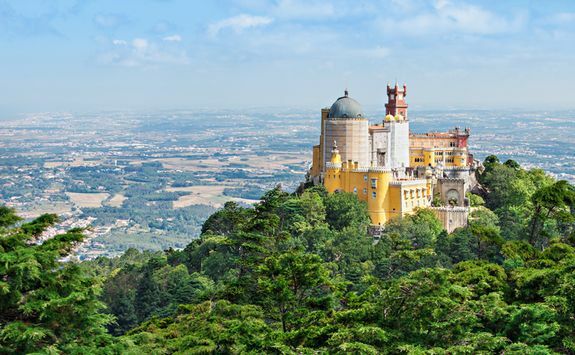 Today is sadly the last day of your Portuguese mini-break, but before your evening flight there is just about enough time for a visit to Sintra - the South Downs of Portugal, if you will. 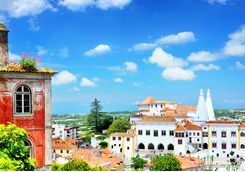 Your expert guide will meet you at your hotel and together you will hop on the train for the forty-minute journey to Sintra, just like the locals. 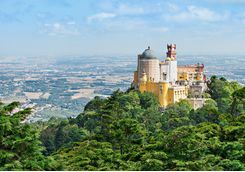 The former summer playground of aristocrats and millionaires is a veritable smorgasbord of architectural styles through the ages, from Moorish to Manueline and Mudejar - and that only covers styles beginning with an 'M' - and with your guide you will spend the next four hours unravelling the complex and fascinating history of the town. 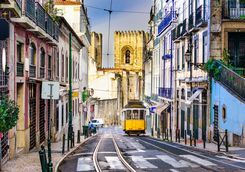 At the end of your tour, you will be met by your driver and bags at the train station for a 20-minute private transfer to the airport. 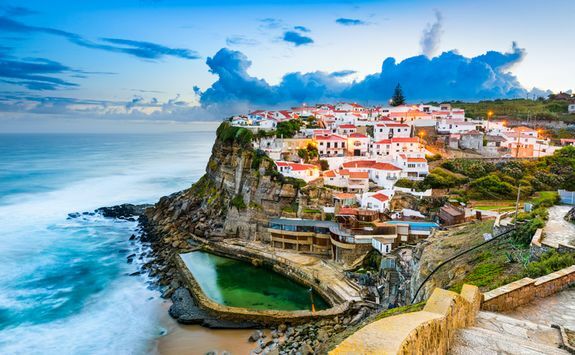 Your flight will leave in the evening, landing back in the UK two-and-a-half-hours later.